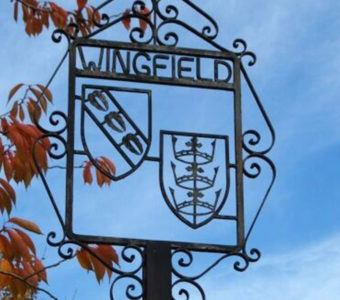 Samuel Curtis Batsell, III is the President of the Wingfield Family Society and Lord of the Manor of Wingfield. He was born in Highland Park, Lake County, Illinois, and a son of the late Samuel Curtis Batsell, Jr. and Marie Theresa Weiger. Sam is a graduate of Loyola University in Chicago and a 1980 graduated with a joint degree from the University of Chicago Law School and the School of Public Policy. In 1984, after practicing law in Chicago for Isham, Lincoln & Beale for four years, he moved to California. After first teaching legal writing at Boalt Hall; The University of California, Berkeley School of Law, he clerked for Chief Bankruptcy Judge James Meyers in San Diego, California from 1985-1987. Sam then practiced bankruptcy law in San Diego from September 1987 to December 1990. In January 1991, seeking to handle large national reorganizations, pension fraud, and mega-bankruptcies, Sam moved to Washington, D.C. to work as a bankruptcy attorney for the federal government, the Pension Benefit Guaranty Corporation (PBGC). 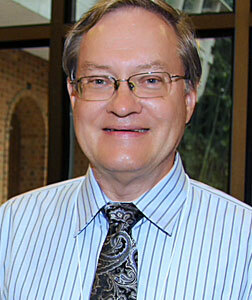 For many years Sam was active in the America Bankruptcy Institute, the trade association for bankruptcy professionals. Sam is a member of the Arlington County Republican Committee and was a delegate to the Virginia State Republican Convention in 2000. 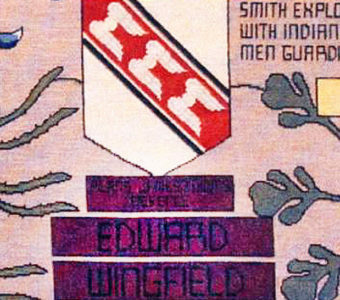 His genealogy interest began in 1997 and traces his Wingfield ancestry to Dorothy Wingfield, wife of Adam Claypoole, Esq. 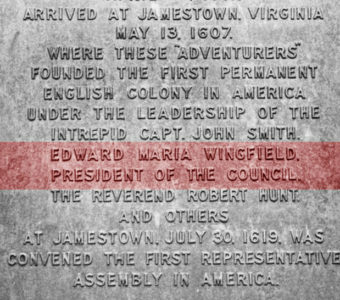 and a daughter of Robert Wingfield, Esq. 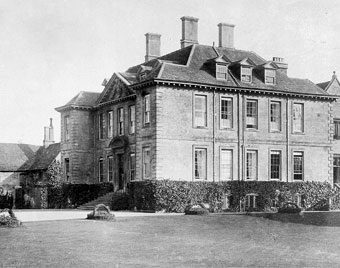 of Upton and Elizabeth Cecil (younger sister of William Cecil, 1st Baron Burghley KG PC and chief advisor of Queen Elizabeth I and twice Secretary of State and a Lord High Treasurer).